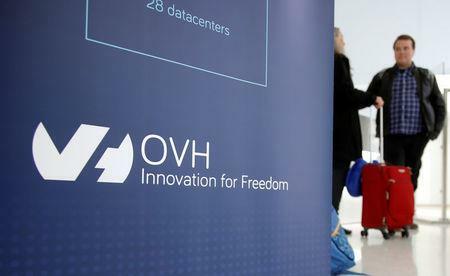 PARIS (Reuters) - French cloud computing company OVH plans to triple investment in the coming years to take on U.S. Internet giants Amazon and Alphabet's Google in this fast-growing sector. "All options will be on the table. Today, it's not our focus," he said. "We don't need more money for the moment."